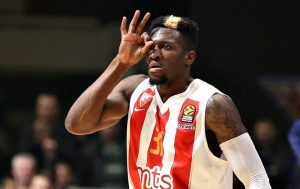 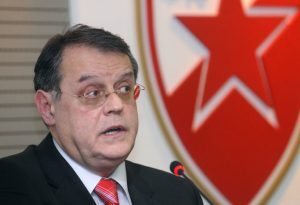 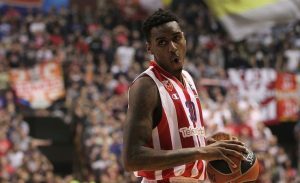 Crvena Zvezda will have to pay outstanding salaries and bonuses to its former player. 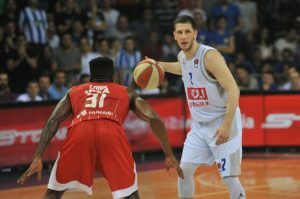 Despite failing to qualify through ABA League placement, Partizan NIS didn't give up on the European elite competitions. 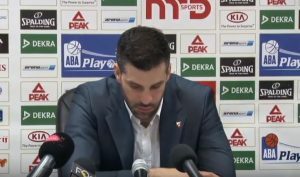 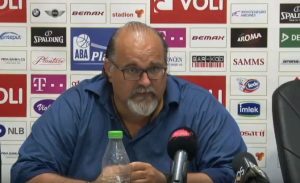 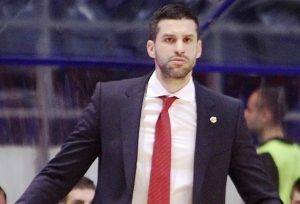 The 2018-2019 EuroLeague will be without a Serbian club.